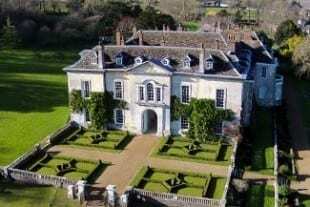 Firle derives from the Anglo-Saxon word ‘Fierol’ meaning ‘oak covered land’. 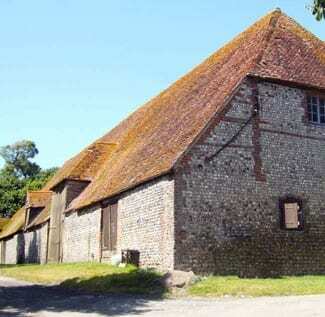 The Estate sits on ancient downland chalk landscapes spread across four villages at the foot of The Firle Beacon. 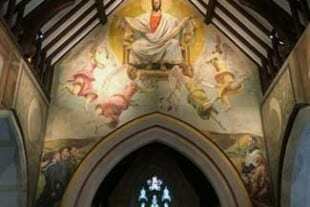 There are several 12th and 13th Century churches – one with an interior painted by The Bloomsbury Group (Duncan Grant and Vanessa and Quentin Bell) in Berwick and another with a celebrated window by John Piper opposite Firle Place. Locally grown produce is available as local residents often sell vegetables, eggs, fruits and flowers in their front gardens. 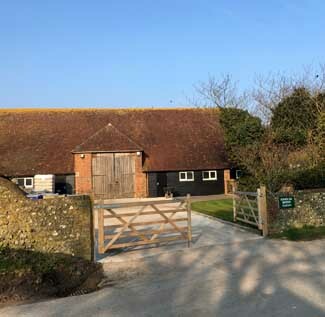 Middle Farm Shop has a large range of organic produce, a butcher famous for its twenty varieties of sausage, a bakery, a fantastic array of British cheeses and The National Collection of Cider and Perry. 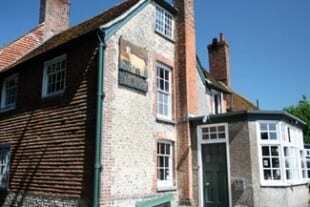 There are several pubs serving excellent food and local ales throughout the estate including the Barley Mow in Selmeston and The Ram Inn that lies at the heart of the thriving community in Firle Village. Firle Bonfire Society puts on a formidable show every year in November and forms part of a local tradition in lively themed processions and world class firework displays. 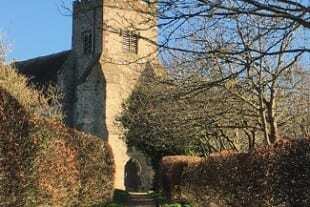 Firle Village boasts an original working carpentry shop, ironmongery, a stained-glass manufacturer and even a sound recording studio. It is also home to Burning Sky, an innovative and international-award winning brewery. 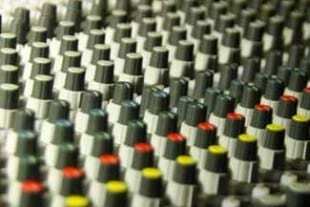 There are a number of artistic events, fairs and shows that take place annually in the village and parkland. 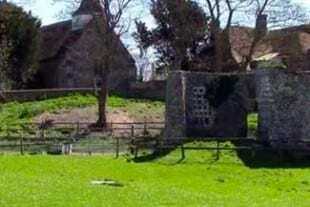 Firle Cricket Club was established in 1758 and is one of the oldest in the world. 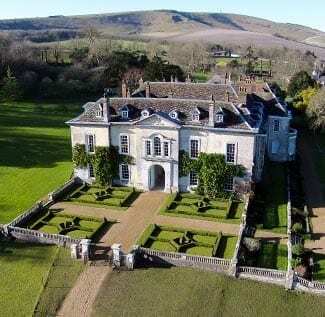 Firle Place is a house with a rich history and extraordinary collection of old master paintings, porcelain and furniture. The house, grounds and tea room are open to the public every Sunday to Thursday from May until September. 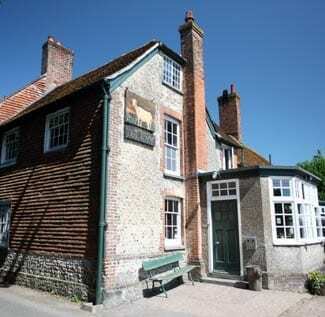 The Firle Estate Office is located within the heart of the village, opposite The Ram Inn and is open on weekdays between 9.00 and 17.00. Should you wish to meet the Estate Manager or discuss anything face-to-face, please call to arrange an appointment. 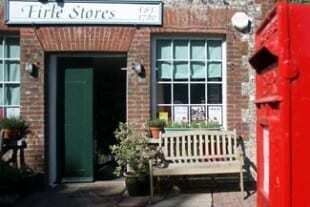 Open from 9.00 until 17.30 Monday until Saturday, the local shop and post office stocks a wide variety of locally-grown food, snacks, drinks and essentials. 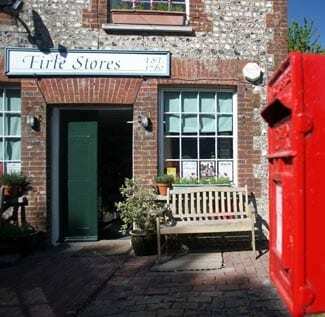 Please note, Firle Stores closes for an hour each day, between 13.00 and 14.00 for lunch and is open on Sundays during the summer. 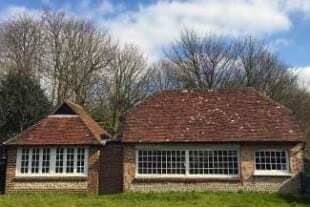 The village hall in Firle is located along the main road and is used as a venue for local events, exhibitions as well as being available to hire for private functions. 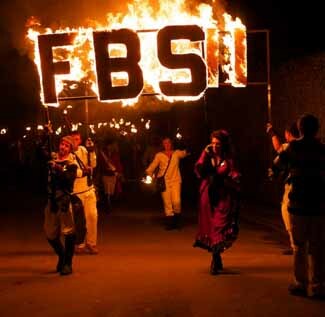 The Village of Firle has one of the best-known bonfire societies in Sussex (an area already well known for its bonfires). 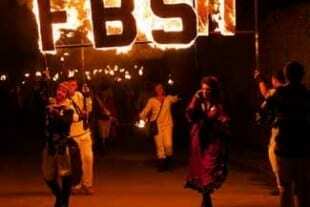 Every year, the society has a ceremonious celebration of the society with a spectacular bonfire and fireworks display often incorporating the burning of effigies deemed worthy of local or national lampooning. 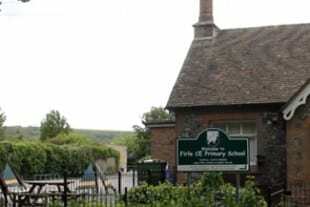 Established in 1845 and still within the same building, the small primary school in Firle offers pupils an excellent standard of education. 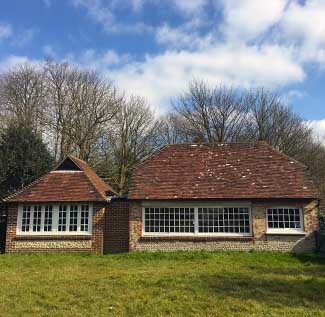 With access to extensive grounds and a nature reserve within the Estate, the school provides a creative curriculum in a warm and friendly environment. 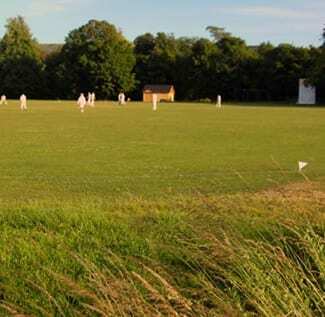 Founded in 1758, Firle has one of the oldest cricket clubs in the entire world. 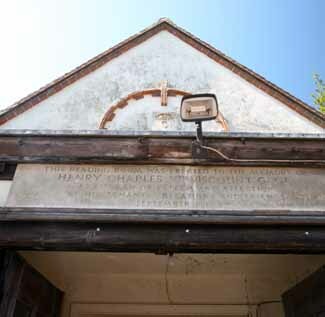 It’s said that in 1725 the then Duke of Richmond challenged Sir William Gage to a game of cricket at the very spot the club still plays today. 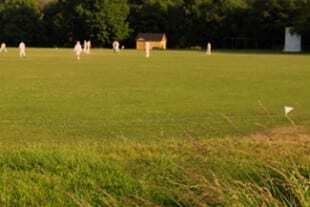 Matches are played throughout the summer and open to the public to enjoy. 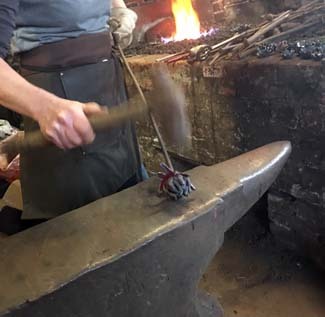 Lorraine Philpot, a renowned local artist currently operates and runs the Forge, producing decorative ironwork for houses and gardens across the country. 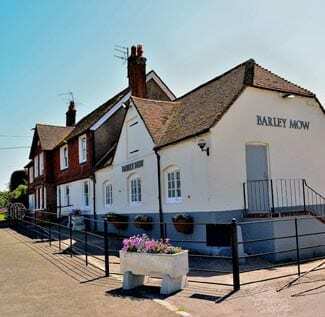 The Barley Mow is conveniently located off the A27 in the village of Selmeston on the fringes of The Firle Estate. 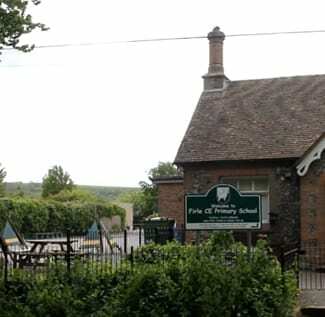 It offers a children’s play area within a large garden, a good traditional menu, wine tasting evenings and quiz nights, with a variety of beers and lagers on tap. 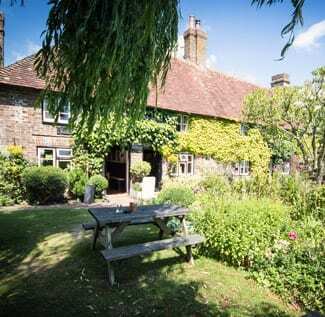 Located within the beautiful and quiet village of Berwick on The Firle Estate, The Cricketers’ Arms boasts an award winning garden offering scenic views of the Downs. 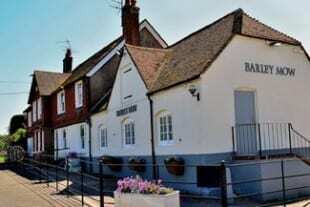 The restaurant serves locally sourced dishes and is known for its Harveys Cask ales. 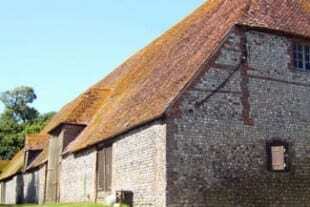 Towards the top of Alciston village, near the church you will find the largest medieval barn in Sussex. 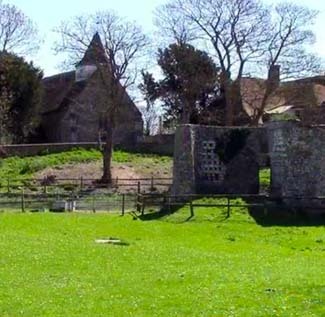 The Tithe Barn lies behind a recently restored dovecote and was built to collect and store the local population’s tithes and rents. Burning Sky was set up by renowned local beer specialist, Mark Tranter and recently set up in a renovated barn opposite the church in Firle. 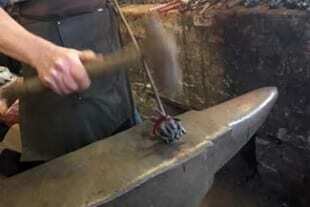 It has been voted one of the top five micro breweries in the world. Burning Sky currently crafts 11 spectacular pale ales, saisons and specials, aged in a combination of oak barriques and foudres. 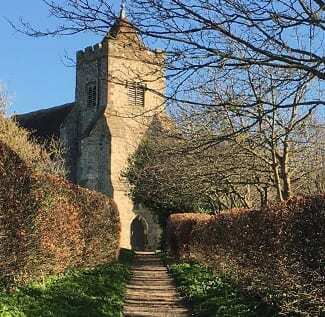 With a list of vicars dating from 1353, the church in the picturesque village of Alciston has a rich and interesting past. 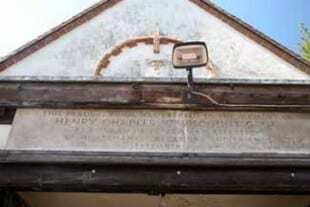 The Church in Berwick dates originally from the late Saxon / early Norman period but was heavily restored in 1856. 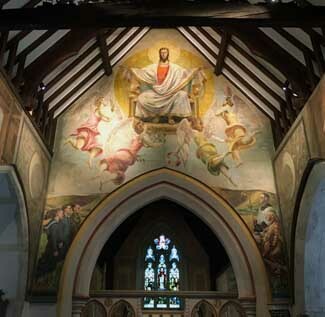 It attracts over 10,000 visitors every year who come to see the murals painted during the Second World War by Bloomsbury artists Duncan Grant and Vanessa Bell. 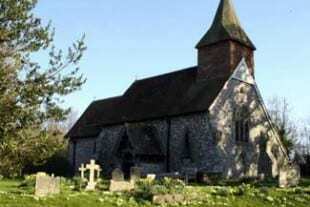 Selmeston Church is a Grade 2 listed building largely reconstructed in Victorian times by Ewan Christian. 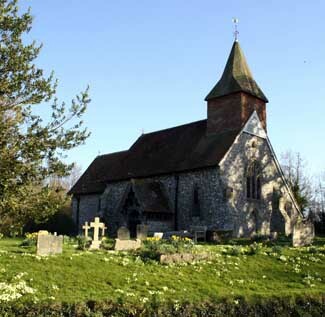 It incorporates a 13th Century piscina and 15th Century south aisle. 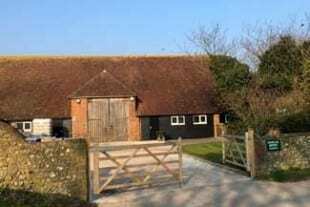 The recently completed Firle Recording Studio is located within an old disused granary building near to Firle Place. 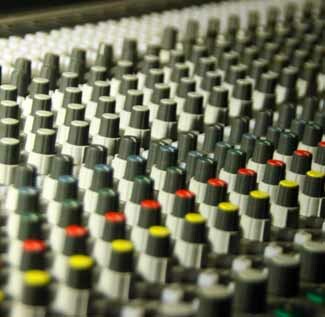 Containing state-of-the-art recording and mixing equipment, it’s the perfect place to practice or record music or voiceovers.